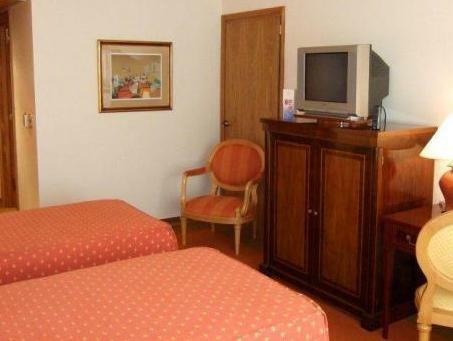 Hotel Costa Galana는 마르델플라타 내 바이아 데 플라야 그란데(Bahía de Playa Grande)의 해변에 위치한 우아한 숙소입니다. 호텔은 훌륭한 요리를 제공하고, 다양한 비즈니스 및 레저 시설을 보유하고 있습니다. 이 5성급 호텔의 투숙객은 소형 온수 욕조, 사우나, 마사지 서비스를 제공하는 스파를 무료로 이용하실 수 있습니다. 무료 Wi-Fi가 제공됩니다. 각 객실에 TV, 미니바, 전용 욕실이 있습니다. 일부 객실에는 스파 욕조, 업무용 책상, 식탁이 구비되어 있습니다. 투숙객은 바다 전망, 측면 바다 전망, 도시 전망 중 선택하실 수 있습니다. Hotel Costa Galana에 수영장, 피트니스 짐, 미용실이 있습니다. La Terraza 레스토랑과 La Bourgogne 레스토랑에서 다양한 음식을 선보입니다. 투숙객은 안락한 La Promenade 바에서 음료를 마시며 여유롭게 하루를 마치실 수 있습니다. 호텔은 회의 및 행사를 위한 각종 서비스를 제공합니다. 숙소에서 마르델플라타 골프장이 300m, Torreon del Monje가 2km 떨어져 있습니다. 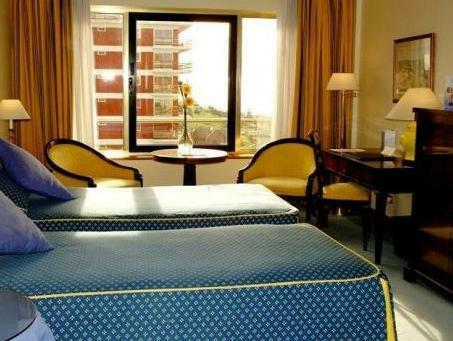 This is a very good hotel in an excellent location in Mar del Plata. Breakfast is fantastic and so were the views from the room. 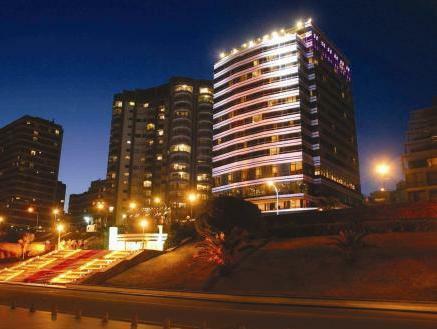 this is the best hotel in Mar del Plata by a long shot. It is highly recommended. The rooms were very well appointed, and the quality of the internet wireless connection was second to none (and free). El estacionamiento dentro de la tarifa y te cobran hasta el hielo de cuarta !